Bethlehem lies 10 kilometers south of the city of Jerusalem, in the fertile limestone hill country of the Holy Land. Since at least the 2nd century AD people have believed that the place where the Church of the Nativity, Bethlehem, now stands is where Jesus was born. One particular cave, over which the first Church was built, is traditionally believed to be the Birthplace itself. In locating the Nativity, the place both marks the beginnings of Christianity and is one of the holiest spots in Christendom. The original basilica church of 339 AD (St Helena), parts of which survive below ground, was arranged so that its octagonal eastern end surrounded, and provided a view of, the cave. This church is overlaid by the present Church of the Nativity, essentially of the mid-6th century AD (Justinian), though with later alterations. It is the oldest Christian church in daily use. Since early medieval times, the Church has been increasingly incorporated into a complex of other ecclesiastical buildings, mainly monastic. 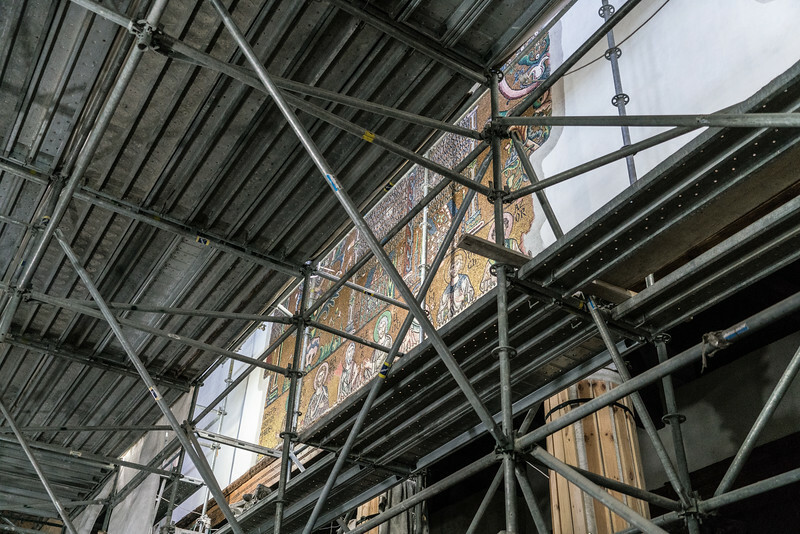 As a result, today it is embedded in an extraordinary architectural ensemble, overseen by members of the Greek Orthodox Church, the Custody of the Holy Land and the Armenian Church, under the provisions of the Status Quo of the Holy Places established by the Treaty of Berlin (1878). During various periods over the past 1700 years, Bethlehem and the Church of the Nativity have been, and still are, a pilgrim destination. 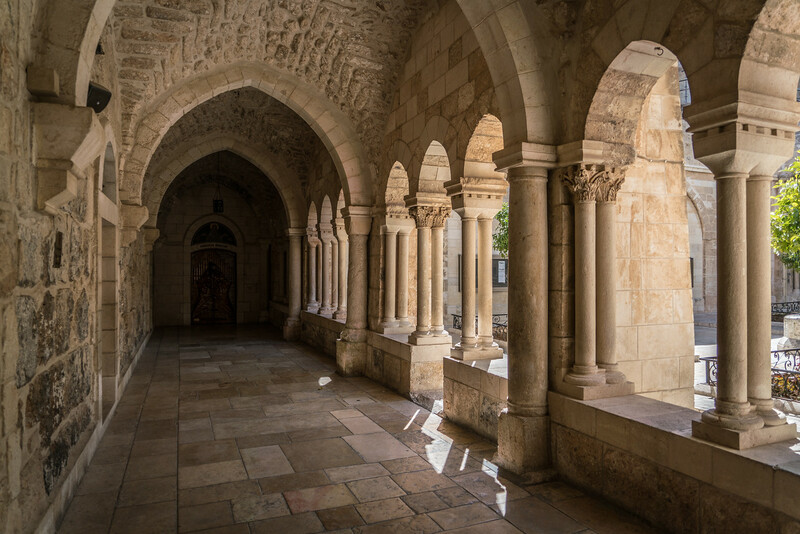 The eastern end of the traditional route from Jerusalem to the Church, known as the Pilgrimage route, marks the road that connects the traditional entrance of Bethlehem, near King David’s Wells with the Church of the Nativity, and extends along the Star Street through the Damascus Gate, or Qos Al-Zarara, the historical gate of the town, towards the Manger Square. 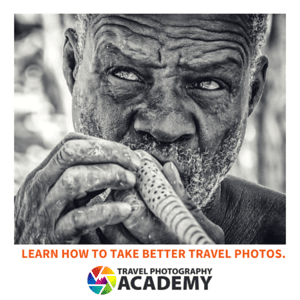 The Route continues to be celebrated as the path followed by Joseph and Mary during their trip in Bethlehem during Christmas ceremonies each year and is followed ceremonially by Patriarchs of the three churches at their several Christmases, and during their official visits to Bethlehem. The Birthplace of Jesus: Church of the Nativity and the Pilgrimage Route, Bethlehem is a cultural UNESCO World Heritage Site in Palestine. It was inscribed by UNESCO in 2012 as a religious/Christian structure. However, it was also added to the list of UNESCO World Heritage Sites in Danger in that same year due to the damage incurred at the property due to water leaks. 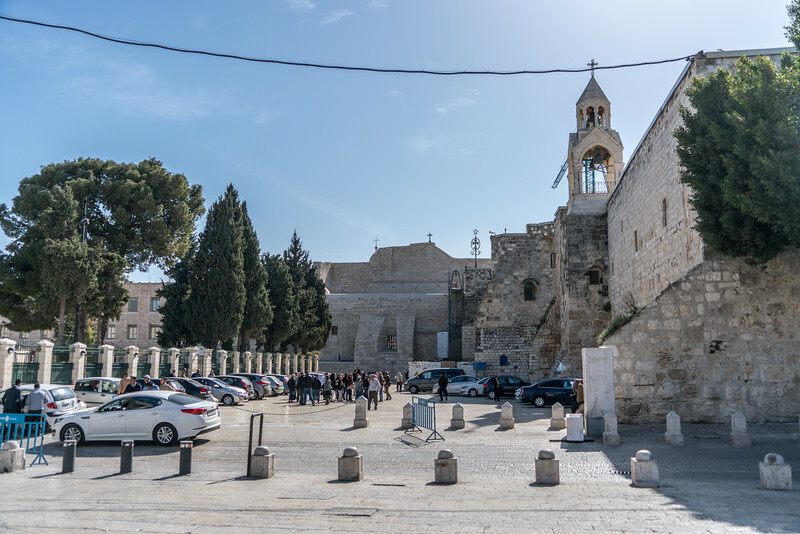 The Birthplace of Jesus: Church of the Nativity and the Pilgrimage Route, Bethlehem is a UNESCO site covering a total land area of fewer than 3 hectares. It has a buffer zone of 23 hectares. The inscribed property is located south of Jerusalem. It is a notable site for the Christian religion since it is believed to be the Birthplace of Jesus. It is located amongst the fertile limestone hill country, also known as the Holy Land. The belief that this is the location of the birthplace of Jesus has been held since at least the 2nd Century AD. 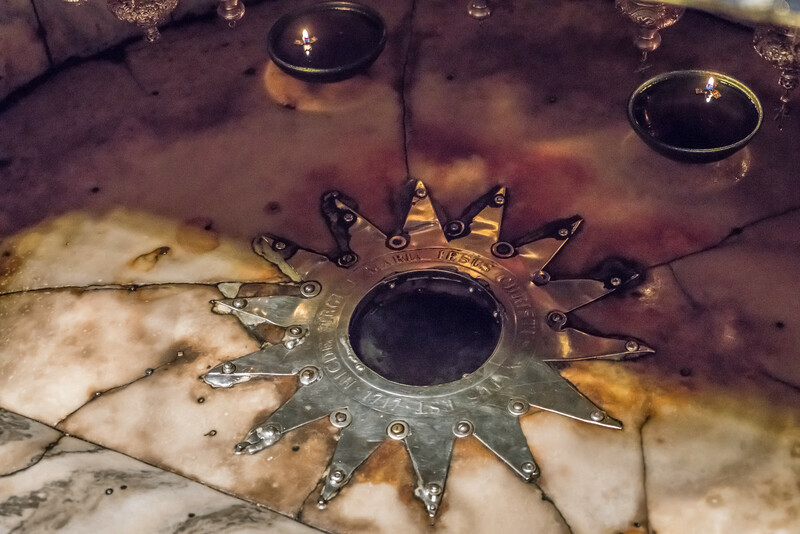 There is one particular cave on the site that is believed to be the actual spot of Christ’s birth. Since being declared by St. Helena, the mother of Constantine the Great, the place has been considered one of the holiest sites in Christendom. The original church was commissioned by Constantine the Great, along with his mother Helena. The site of the church is the same location of the cave that was marked as the birthplace of Jesus. The Church of Nativity was completed in 339. However, it was destroyed during the 6th century by a fire as a result of the Samaritan Revolts. In 565, a new basilica was built to replace the original basilica. The architectural tone of the original basilica was replicated as closely as possible. There are also a few additions to the reconstructed church but nothing more prominent as its bell towers. To this day, the church is of significant value to the Christian faith. 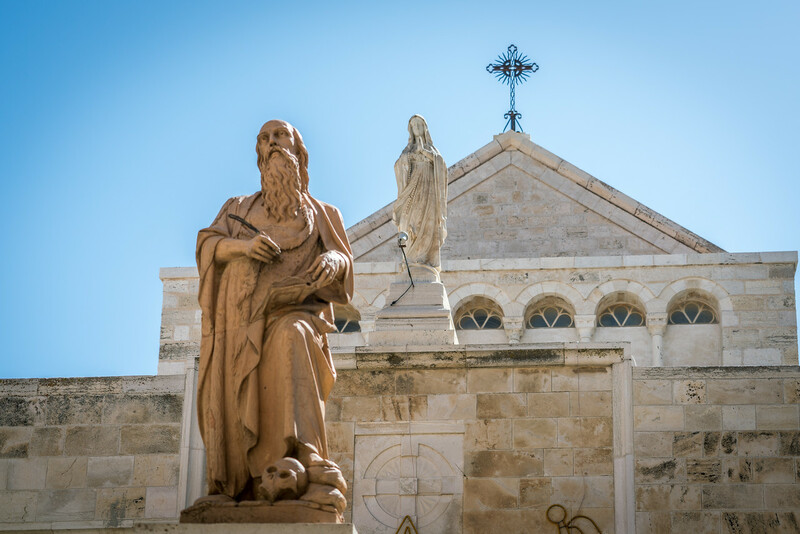 Aside from the church, Bethlehem has been a destination for Christian pilgrims for 1,700 years. This route is commemorated today to be the same path that Mary and Joseph from their trip in Bethlehem. This is commemorated today by Star Street which leads to the church through the town of Bethlehem.